Enjoy many of your favourite smartphone and tablet experiences on a big, beautiful BRAVIA™ screen. Android TV™ with advanced voice control lets you connect and access content, from movies and TV shows to thousands of apps, simply by talking. 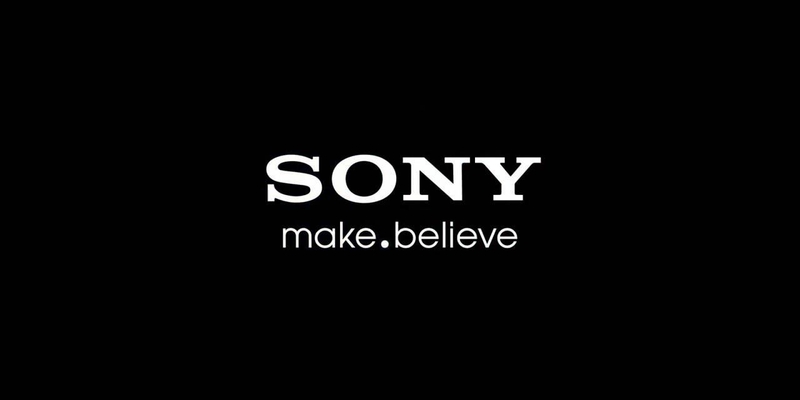 See everything you watch come to life with greater depth, detail and texture with the Sony 49X8000E Android TV. 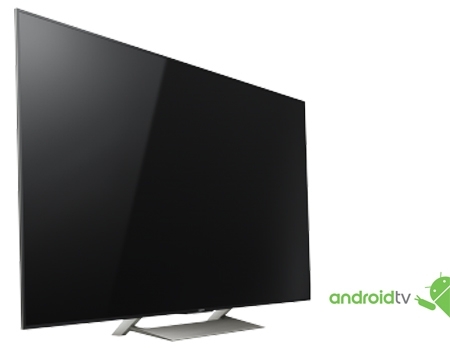 Order for this Sony 49X8000E Android TV online at Jumia Kenya and have it delivered straight to your doorstep. A TRILUMINOS™ Display with its specially-developed backlight selectively maps colours across a wider gamut, ensuring subtle colours do not become oversaturated and unnatural. You’ll enjoy vivid, authentic images that evoke the emotion in every scene. Individual parts of each scene are analysed and matched with a special image database that independently addresses texture, contrast, colour and edges. The difference is clear with supremely lifelike detail, whatever you’re watching. 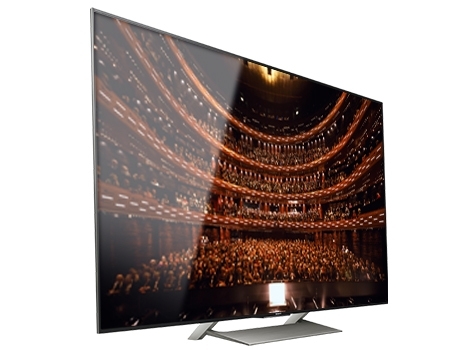 A High Dynamic Range (HDR) compatible TV will change the way you look at TV. Combined with 4K Ultra HD resolution, HDR video content delivers exceptional detail, colour and contrast, with a far wider range of brightness than other video formats. The result is the most lifelike picture our TVs have ever been able to create, with brilliant highlights and fine detail. Enjoy many of your favourite smartphone and tablet experiences on a big, beautiful BRAVIA™ screen. Android TV™ with advanced voice control lets you connect and access content, from movies and TV shows to thousands of apps, simply by talking.